When you have trees on your property it can be a wonderful addition to the overall look and ambiance of your home. Trees provide you with all kinds of positives for your home, including the beauty and shade they can provide, and they can also help add to the value of your property. The problem that many people seem to run into with their trees is that they are unsure just how to care for them properly, which can lead to trees being damaged or even dying without you being aware of it. That is why it is good to know that Your Way Tree Service starts offering tree removal service to residents of the San Gabriel Valley to help them with their homes. You Way Tree Service is just the kind of tree removal service that you want to help you with your home. They have a complete and deep knowledge of the trees of the area and know not only how trees should be cared for to help maintain them properly but they also know what is needed when it comes time to remove a tree from your property because it is damaged or has died. Your Way Tree Service can come right to your home and perform an analysis and consultation, examining the trees that you have in question to see if there is anything that can be done to help save the tree before it is determined whether the tree needs to be removed. 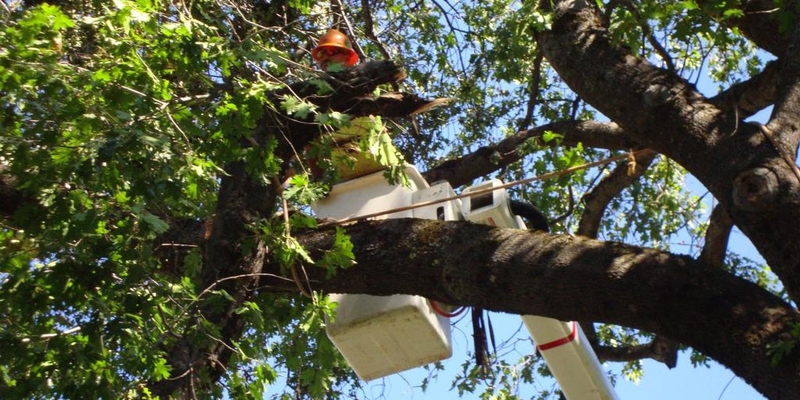 Your Way Tree Service has all of the right tools, equipment and technology available so that they can safely remove any tree from your property so you do not have to worry about any possible damage to your home, property, electrical wires or any other area. Your Way Tree Service is fully licensed, bonded and insured for your protection and all of their staff is deftly trained and experienced in tree removal so you know the job will get done right. They have been operating in the greater Los Angeles area for over ten years with many satisfied customers and are happy to bring their services to the San Gabriel Valley area. 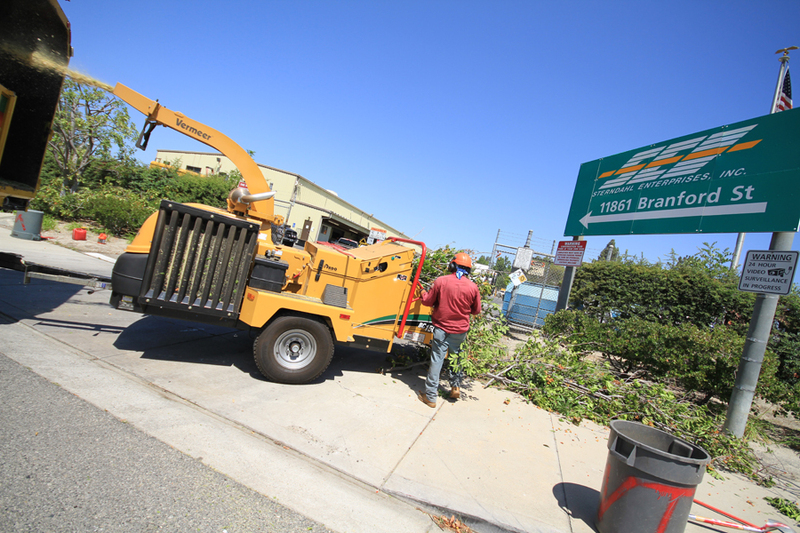 Now that you know that Your Way Tree Service starts offering tree removal service to residents of the San Gabriel Valley, you can take the opportunity to have your property checked over by a professional staff to see what you may need to do to be sure your trees are properly maintained. Make an appointment today so you can start the process and get a consultation so you can have your property and trees looking their best.